The smartwatch market continues to evolve and Chinese brands continue to amaze in the offers they have at very competitive prices. Get to know Q2 Siri which, given its characteristics and price, could be an excellent option to take into account. 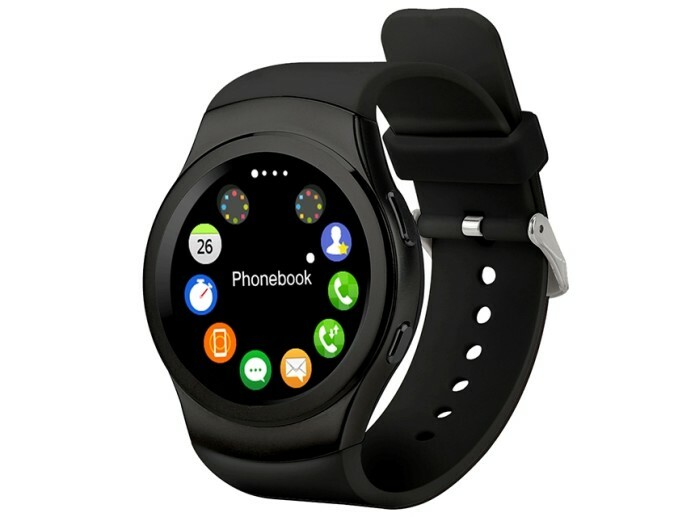 Samsung, Apple, LG or Huawei, are some of the great brands that have available various smart watches with great features. However, the prices that are available are prohibitive for some users and tend to drive away so many others who are unwilling to invest so much in a smart gadget. That’s why it’s important to know about other brand options you’ve probably never heard of, but who can offer you equipment that is as complete or as complete as that of the big brands, but at much more interesting prices. WHAT DOES Q2 SIRI HAVE TO OFFER? The Q2 Siri has a 1.28-inch circular screen with 240 x 240 pixel resolution and has a 280 mAh battery that guarantees a standby time of 5 to 7 days, according to the brand. 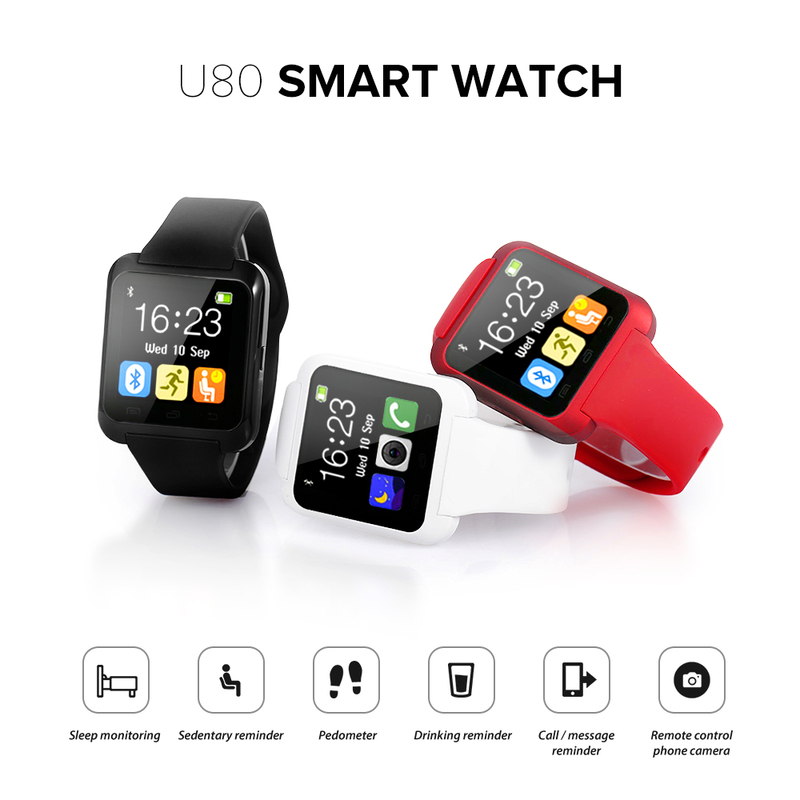 This watch is compatible with both Android and iOS, integrating Bluetooth 4.0 technology. It has an MTK2502 processor, 64MB of RAM and 128MB of internal storage. It also has heart rate sensor and pedometer. WHAT CAN YOU DO WITH Q2 SIRI? The Q2 Siri, in addition to the basic functionality of showing the hours, allows, through Bluetooth, to communicate with the smartphone through the voice, as if it were a personal assistant. It also allows you to receive, reply and send messages and receives notifications from social networks like Twitter, Facebook and WhatsApp. As far as physical activity monitoring is concerned, Q2 Siri has a pedometer, which allows you to count the daily steps and still interprets whether the user is just walking or running, and then shows daily progress. It does a sleep monitoring, which can help to improve your rest habits, and this adds to the monitoring of the heartbeat. The alarm and the sound recorder are another of the two features of Q2 Siri. You’ll find this water-resistant smartwatch in three different colors on the bezel and strap for about € 46.02 from China and without customs charges using the method Priority Direct Mail – Local Direct Express. The order follows the China – Spain – Portugal route, arriving at the destination free of taxes. The average delivery time is between 15 and 20 days.